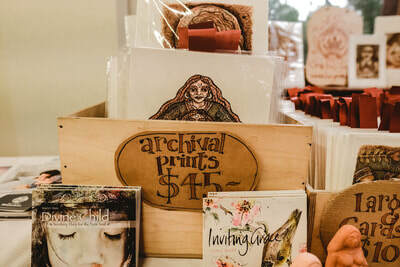 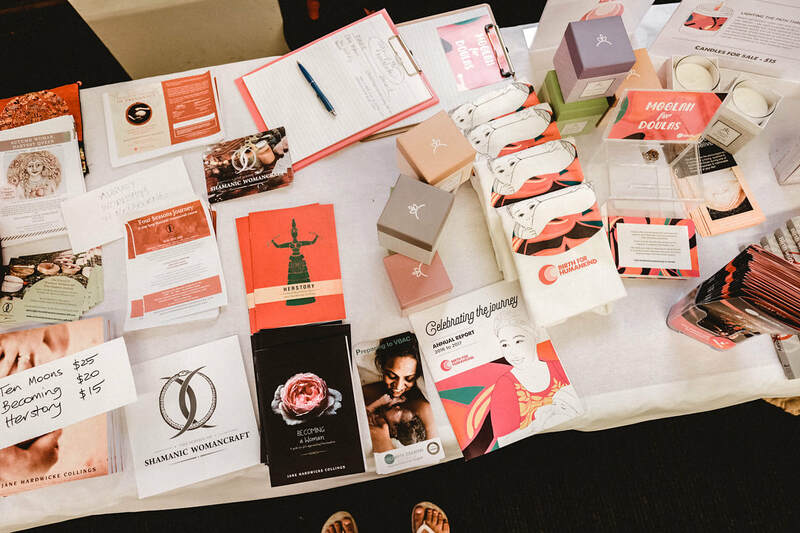 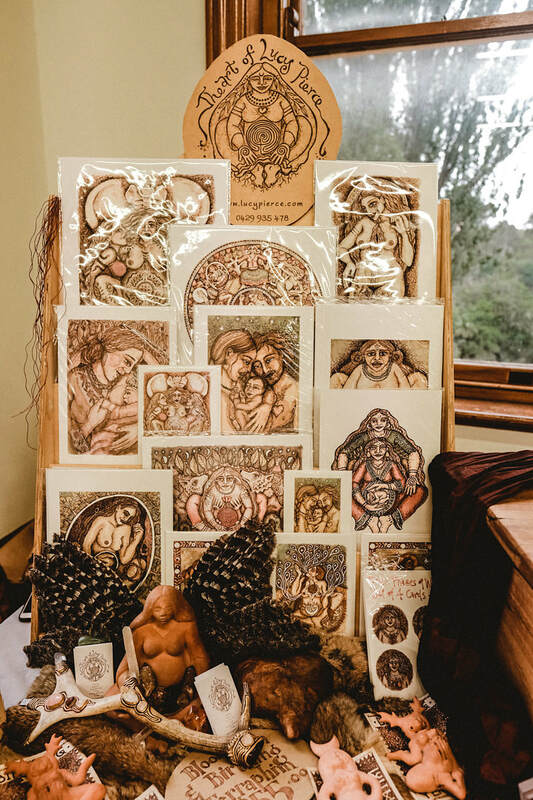 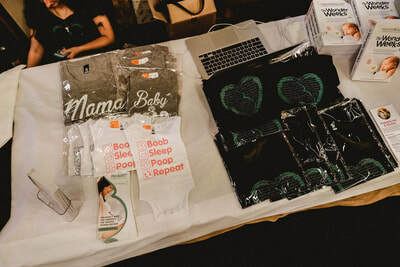 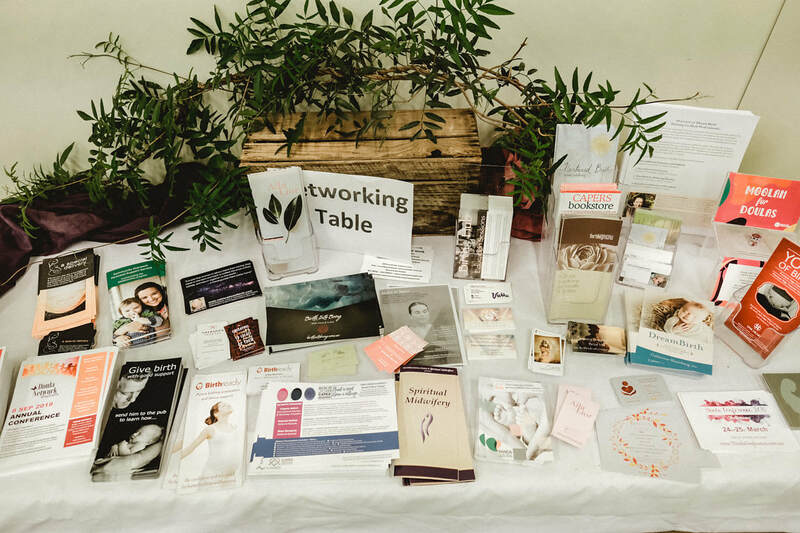 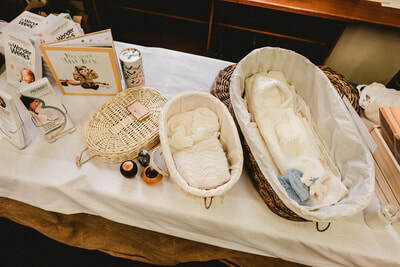 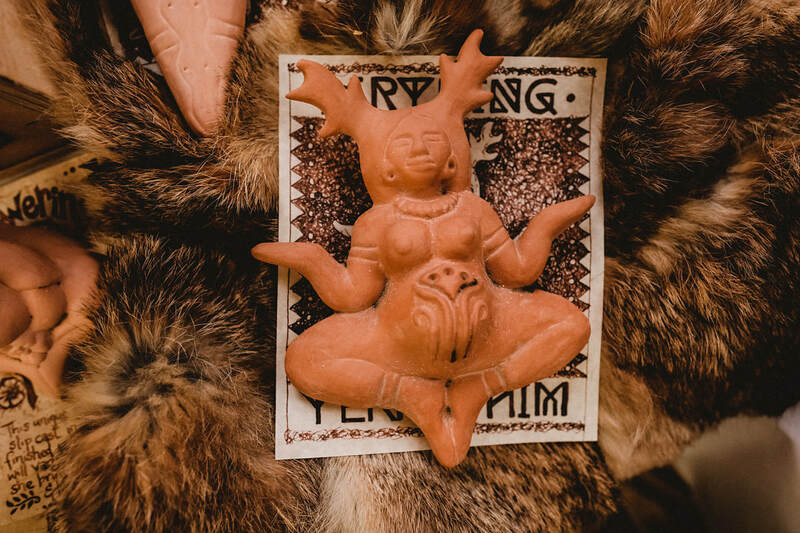 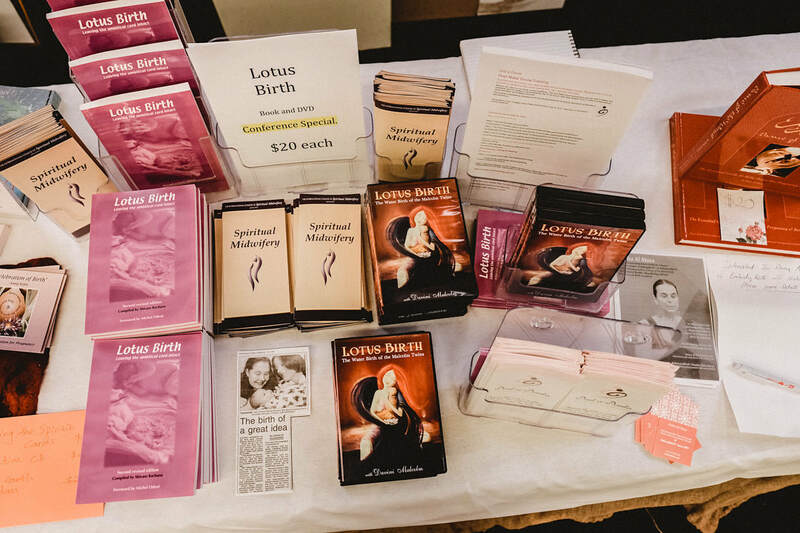 Doula Conference 2019 would love to offer exhibition tables & conference bag inserts to those aligned with the general philosophy of the doula and birth worker community. Come to Lake Ainsworth (near Byron Bay) to showcase your products and services or promote with samples or flyers to a dedicated audience. ​We are looking to have 6 dressed tables on offer at the rear of the conference room. 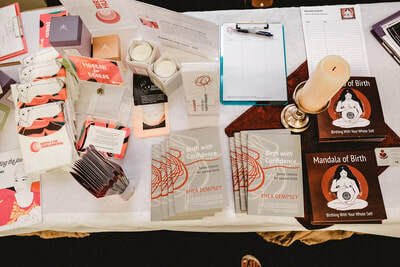 Table exhibitors also have an opportunity to add something to the conference bags. 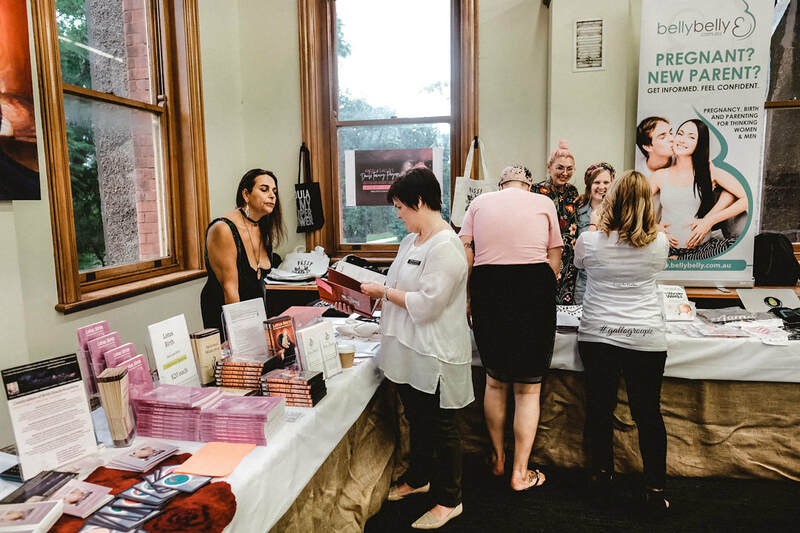 Purchasing a discounted conference ticket, table setup, table pack-down & attending in breaks, will be your responsibility. ​Conference bags will be filled on Friday 22nd March from 2pm at the venue and offered to all conference attendees on arrival. 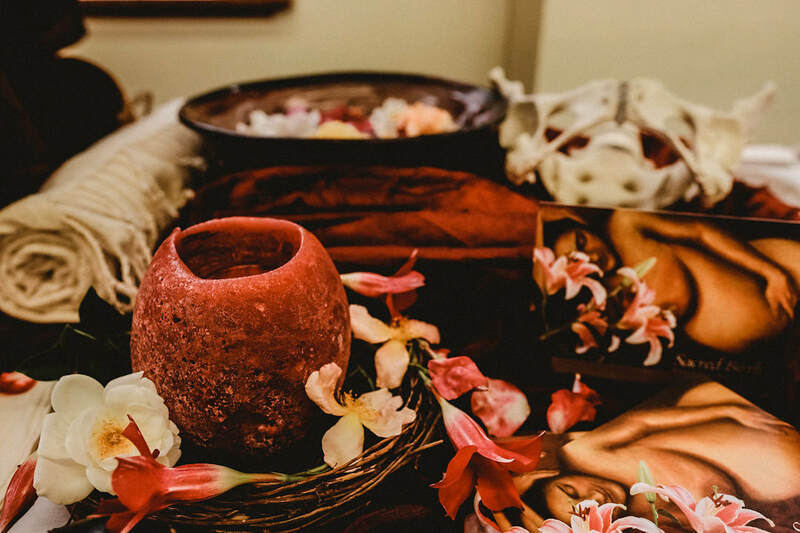 All forms submitted will receive notification of status within 14 days.